Ford used the Puma name for a compact coupe that was in production between 1997 and 2002 in Europe. Manufactured at the brand’s factory in Cologne, Germany the three-door front-engined front-wheel-drive model had many special editions along the way before getting axed due to lacklustre demand among customers. According to several reports emerged on the internet, the Puma nomenclature will be resurrected and this time around not for a coupe but for a more prominent vehicle. Found by Go Auto, it could be the small SUV based on the upcoming Bronco as the Blue Oval has filed for obvious copyrights. The recent trademark filings for Puma have been listed as pending by the WIPO (World Intellectual Property Office). One applies to the New Zealand market as of 1st November while the other to Australia as of 26th October under the motor land vehicles namely automobiles, pickup trucks, utility trucks, four-wheel-drive vehicles, Sports Utility Vehicles, etc. The American auto major also holds the trademark on Puma for automobiles in the Old Continent through the middle of next decade but it does not own the rights for the name in the US interestingly. 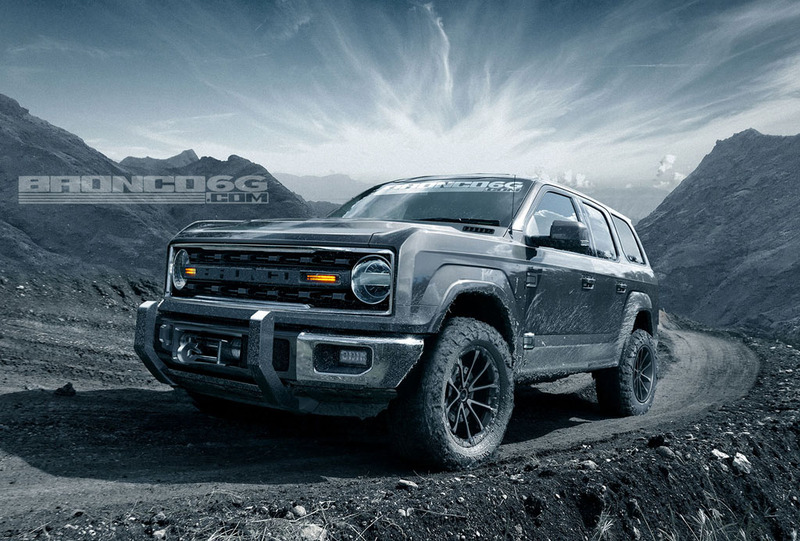 Ford may opt to go with a different moniker for the baby Bronco in the United States or North America in particular. Or, Ford may make a move for Puma filing in the coming months too. Earlier, the rumour mill indicated possibilities of Maverick and Timberline as other two choices for the small SUV. In contrary, Go Auto further has stated that Ford withdrew filing for Maverick in Australia. Regardless of what the name is, Ford will be using the next generation Focus’ platform as a base for the baby Bronco. It will share several mechanical components with the upcoming Escape and it has been boasted to win over hearts with its design. It is essential for the people wanting to go weekend adventures and camping with family according to the brand. 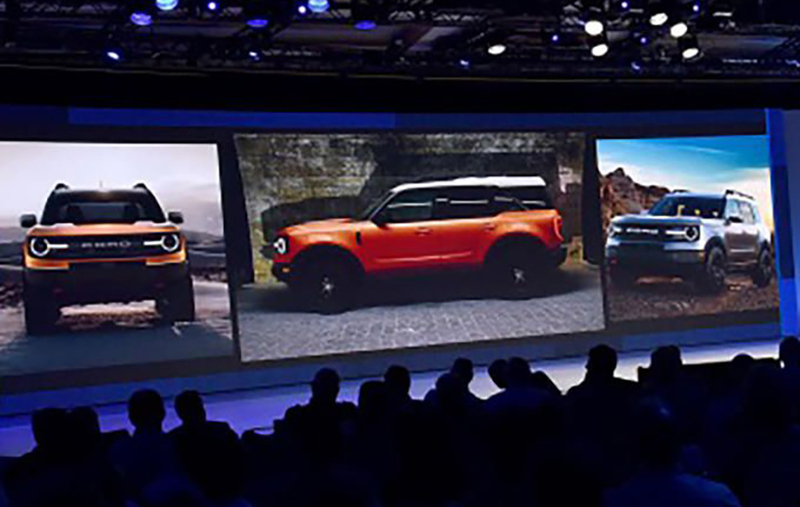 The baby Bronco will likely compete against Jeep Renegade and since Ford has streamlined its architectures with the aim of having a future with SUVs, we may get to see the upcoming compact SUV becoming a globetrotter instead.